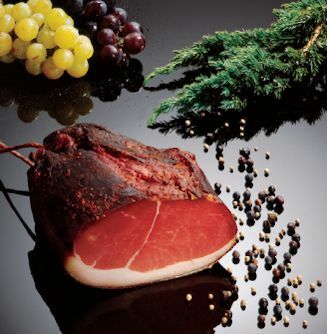 OnlineSHOP - product groups - Räucherspezialitäten PFAU - original Black Forest smoked specialities. Find gourmets and lovers of original Black Forest Sezialitäten that we, with modern technology optimizes the spirit honest crafts, produce. They are clearly sorted into categories. At the moment no news are stored.